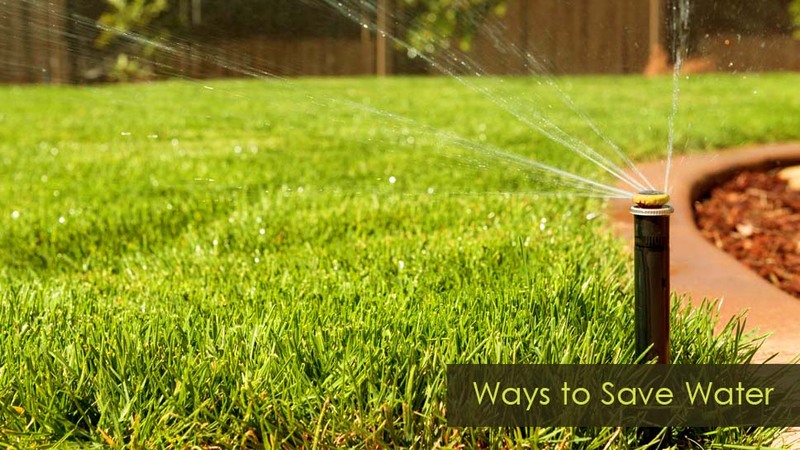 Home»Blog»What are the best ways to save water when maintaining a lawn? What are the best ways to save water when maintaining a lawn? With the increased incidence of climate change, the need to have good access to water is one that must be considered by lawn owners. Water is necessary to keep the grasses lush, green and in the best possible condition. 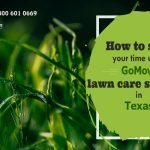 You do not need to worry for your lawn, because Lawn maintenance company Texas is here to help you. However, as important as the need for water is to maintain a lawn, it is also important to know the best ways of saving it to avoid wastage. The fact remains that lawn grass doesn’t actually require regular watering to keep in its shape. 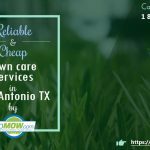 Most lawn mowing service will advise that you water deeply about once or twice a week depending on the climate of your area. Saving water while maintaining your lawn will also help you cut down on the cost of maintaining lawn care equipment, the rate of a disease outbreak, poorly developed grasses, and wastage of water. Excessive watering causes damage to lawn mowers too because the blades find it more difficult to cut through wet, slippery grasses as against dry, brittle grass. Only apply water during the early mornings and late evenings when moisture evaporation is low. During these times of the day, the heat from the sun is still minimal so water can stay for longer periods. In contrast, applying water during the afternoon will require much of it to keep the grass soaked. Avoid watering everyday as it leads to soaked or flooded lawns causing your grasses to develop shorter root systems. This can be dangerous because your lawn grass will find it hard getting water if you are unavailable to water your lawn for a period. Keep your sprinkler system properly maintained to avoid leaks, tears and breakages that can cause water leakage and loss. Watering your lawn should only be applied when your grass looks like it’s getting too dry or scorched. Otherwise, it is better to maintain a regular, weekly schedule. You can also save water by applying watering directly by hand on scorched and patched areas of your grass instead of watering the whole lawn. 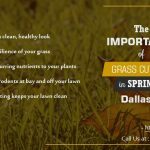 If you require professional lawn watering help in the Cedar Park area, Lawn Service Cedar Park offers one of the best sprinkler watering systems.